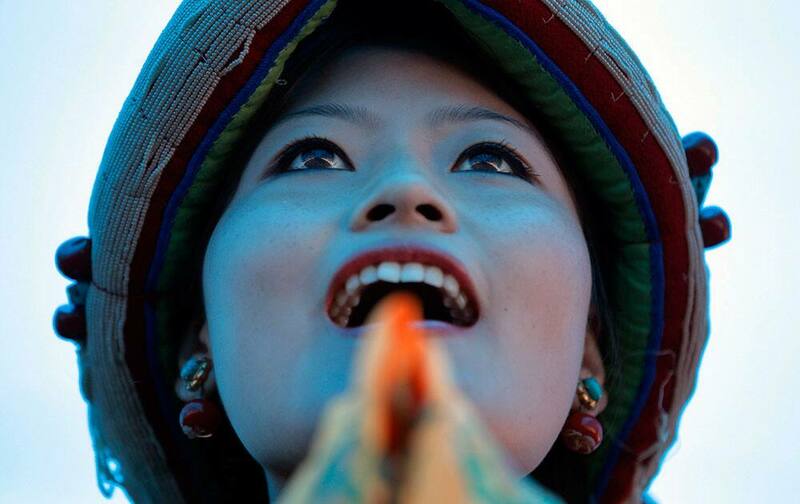 A woman sings as Tibetans celebrate the 80th birthday of their spiritual leader, the Dalai Lama, in Kathmandu, Nepal. 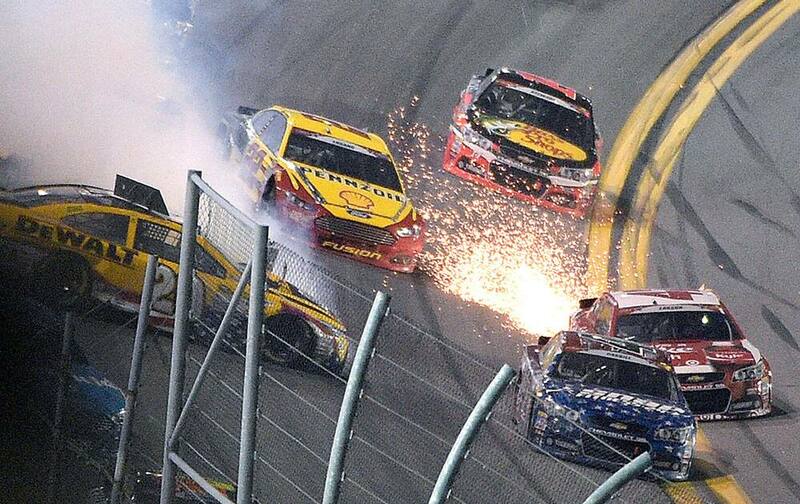 att Kenseth (20) spins in Turn 4 as Joey Logano (22), Tony Stewart (14), Kyle Larson (42) and Landon Cassill try to avoid him during a NASCAR Sprint Cup series auto race at Daytona International Speedway in Daytona Beach, Fla.
A Portland Timbers fans cheers as the team takes the field before an MLS soccer game against the San Jose Earthquakes in Portland, Ore.
Children enjoy high tide at Marine Drive in Mumbai. 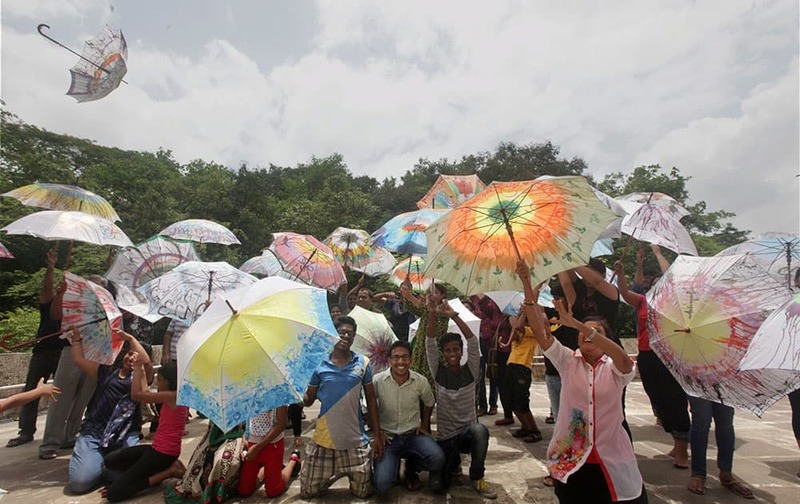 People take part in an Umbrella Workshop where people paint umbrellas with colors in Navi Mumbai. 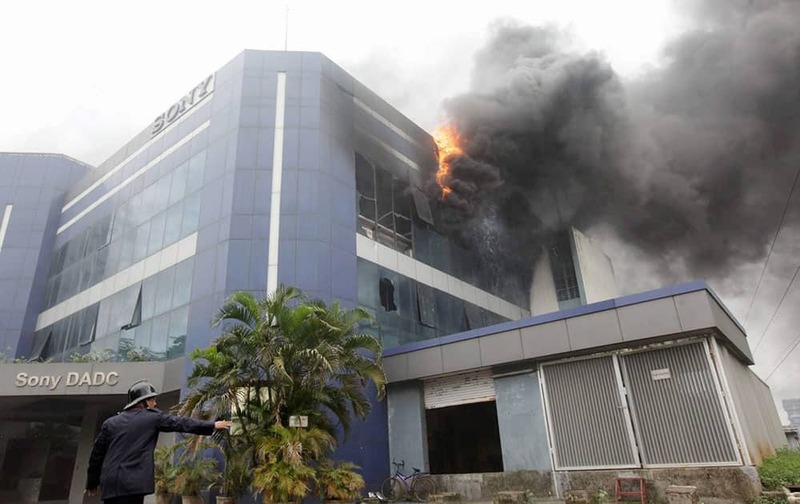 A fire broke out at Sony manufacturing plant in Navi Mumbai. Mercedes formula one driver Lewis Hamilton receives a kiss from olympic skier Lynsey Vonn of the U.S. ahead of the British Grand Prix at the Silverstone Race Circuit, Britain. 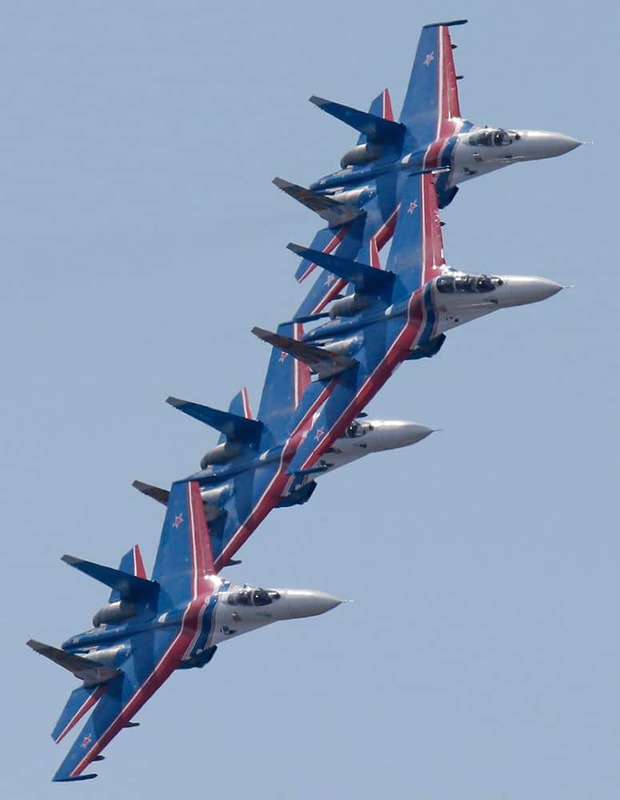 Su-27 jets of aerobatics team Russkiye Vityasy, or Russian Knights perform during an air show at the International Maritime Defence show in St.Petersburg, Russia. 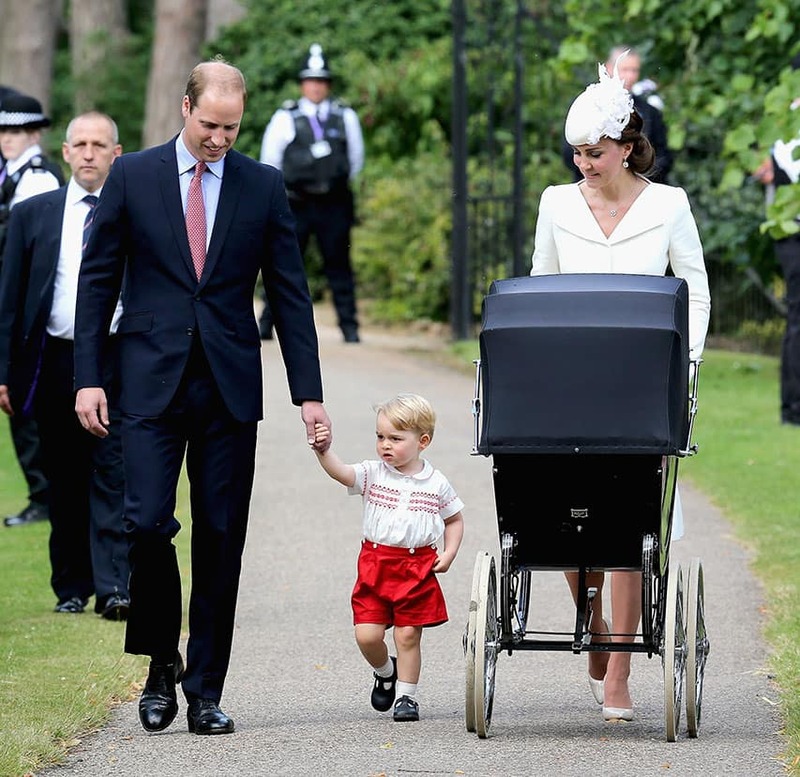 Britain's Prince William, Kate the Duchess of Cambridge, their son Prince George and their daughter Princess Charlotte arrive for Charlotte's Christening at St. Mary Magdalene Church in Sandringham, England. 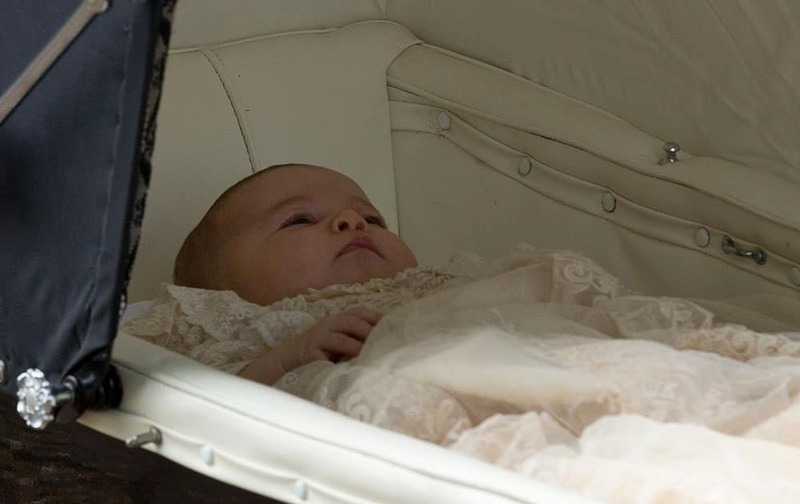 Britain's Princess Charlotte is pushed in a pram by her mother Kate the Duchess of Cambridge as they arrive for Charlotte's Christening at St. Mary Magdalene Church in Sandringham, England. Indian boys practice Mallakhamb, a traditional Indian gymnastic sport on a vertical wooden pole ahead of upcoming chariot festival of Lord Jagannath in Ahmadabad, India. 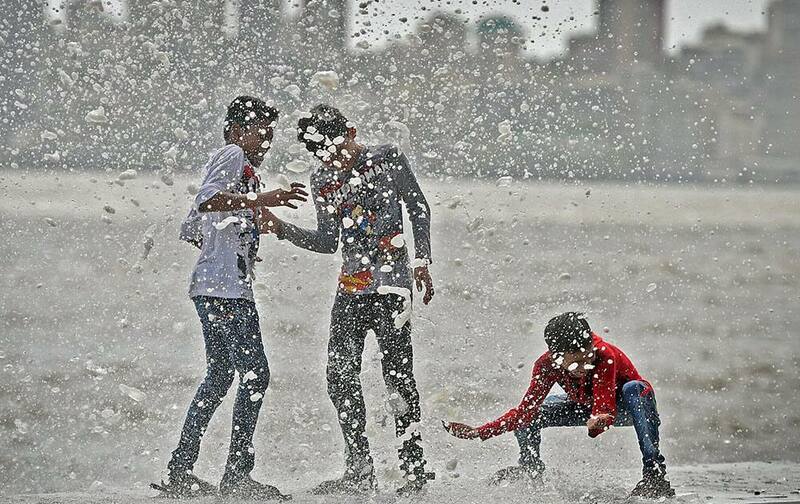 A Kashmiri boy jumps into a stream as boys cool off on a hot afternoon near Wangath, Some 48 kilometers (30 miles) northwest of Srinagar, India. 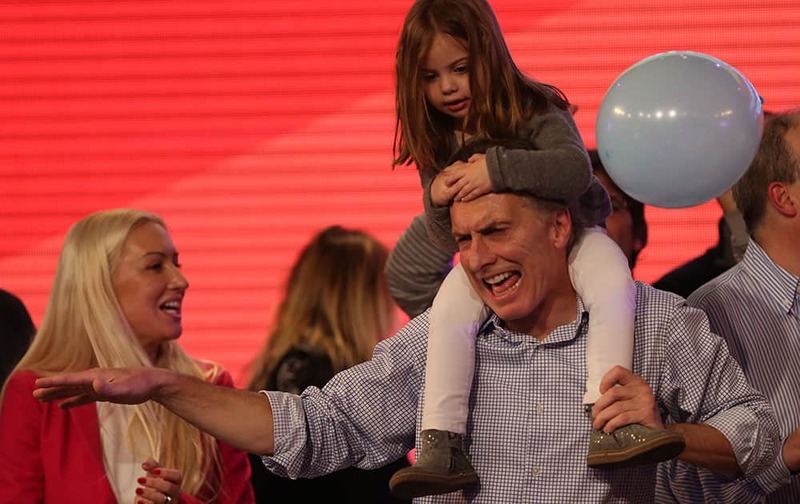 Carrying his daughter Antonia and surrounded by supporters, the current Mayor of Buenos Aires and presidential candidate Mauricio Macri celebrates at the end of mayoral elections in Buenos Aires, Argentina. 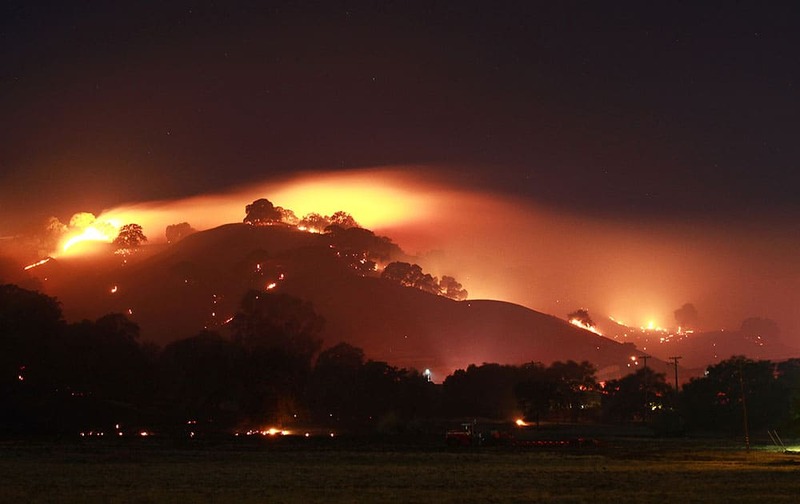 This 16-second time exposure shows a wildfire that might have been started by fireworks and burned more than 320 acres while threatening homes in the Northern California city of Vacaville. 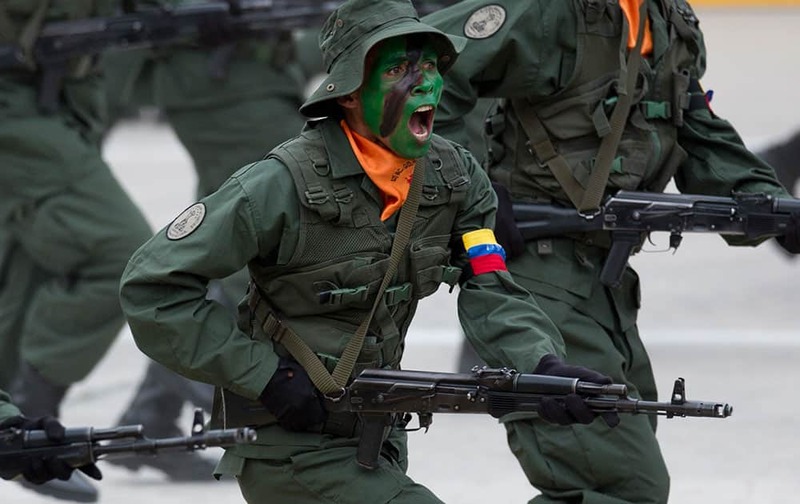 Soldiers march during a parade marking Venezuela's Independence Day in Caracas, Venezuela. 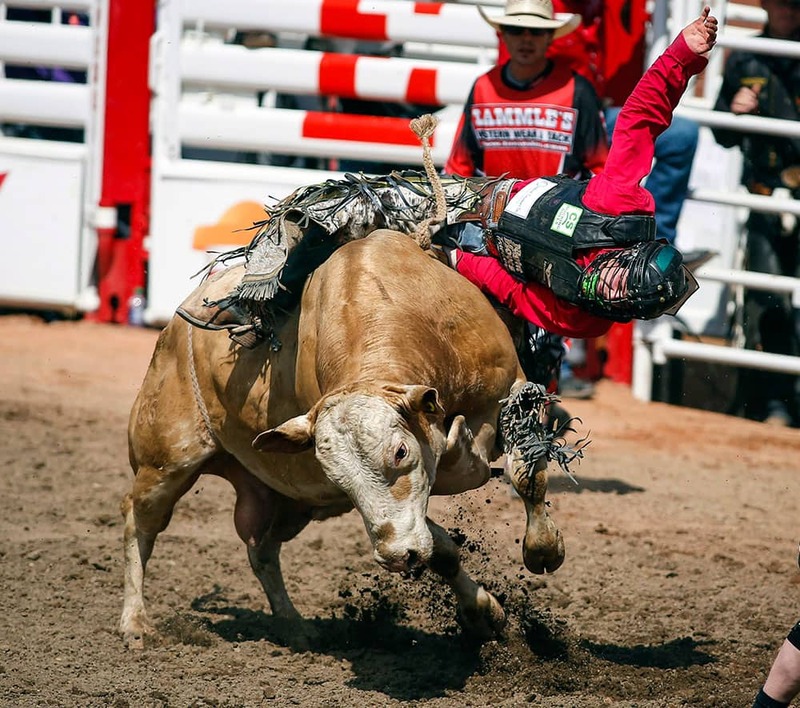 Dakota Buttar, from Kindersley, Saskatchewan, comes off Moe during Calgary Stampede bull riding rodeo action in Calgary. 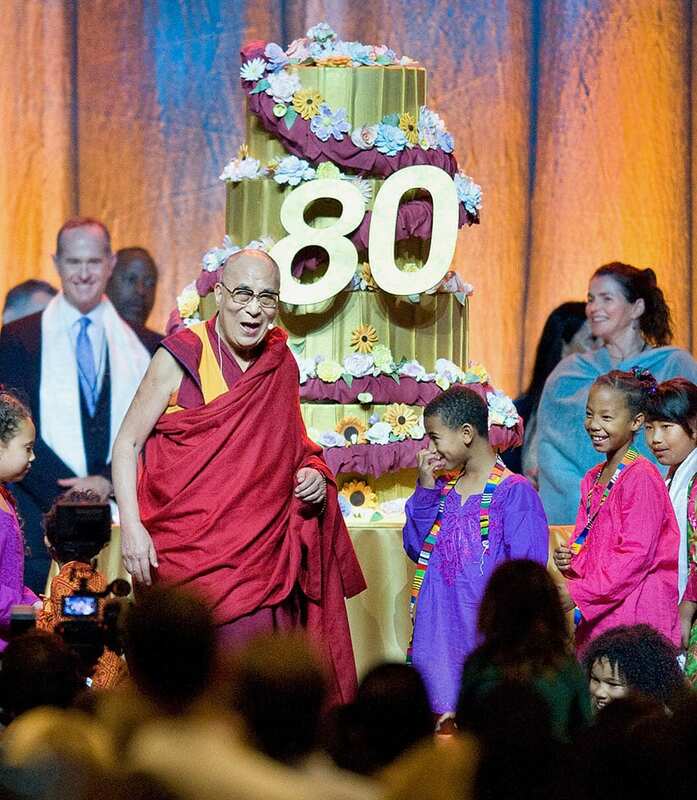 The Dalai Lama appears onstage during a celebration of his 80th birthday at the Global Compassion Summit in Anaheim, Calif. 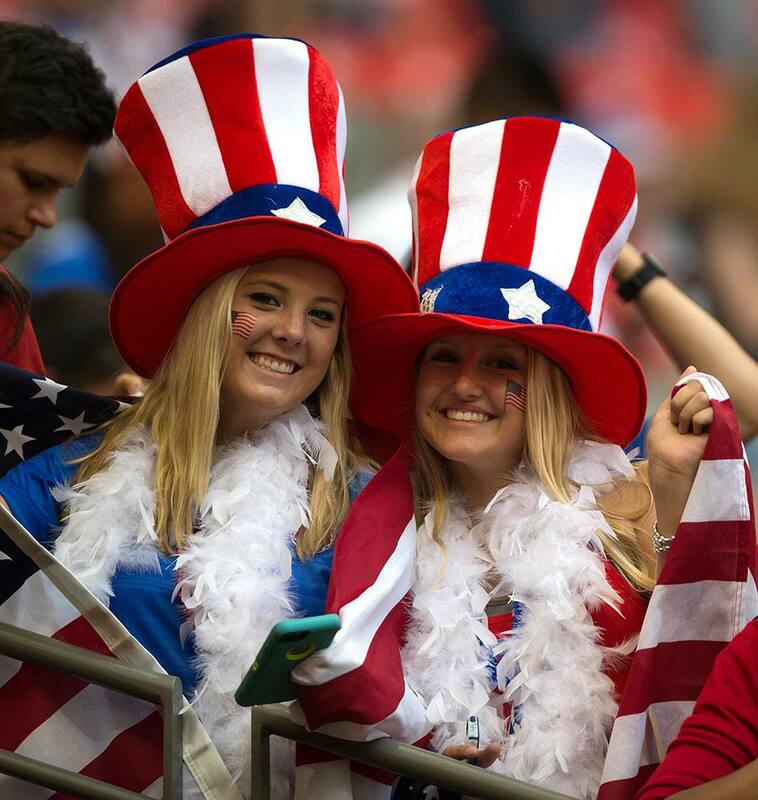 Fans of the United States wait for the U.S. and Japan to play in the FIFA Women's World Cup soccer championship in Vancouver, British Columbia, Canada. 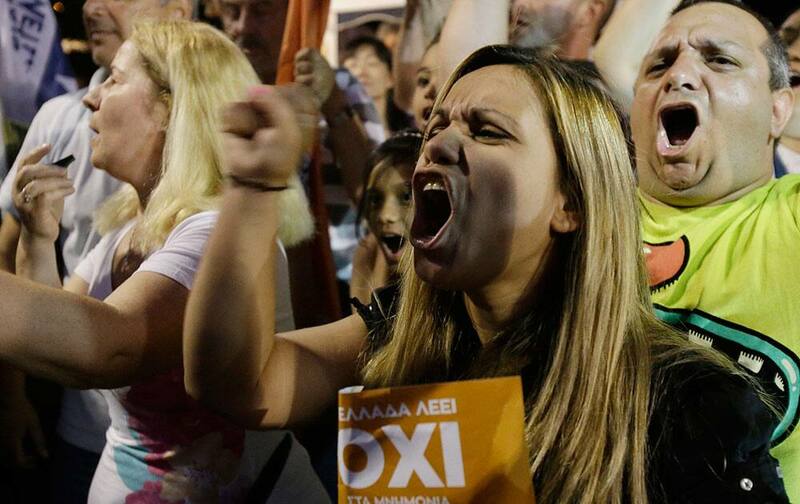 Supporters of the No vote react after the first results of the referendum at Syntagma square in Athens. 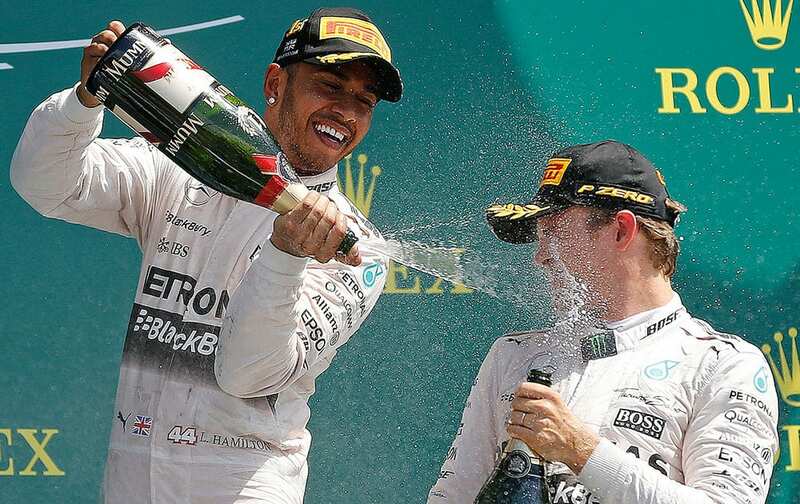 British Mercedes driver Lewis Hamilton, left, and German Mercedes driver Nico Rosberg celebrate after the British Formula One Grand Prix at Silverstone circuit, Silverstone, England.